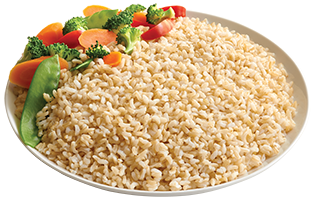 A delicious recipe for Protein Packed Breakfast Bowls from Kiss My Tulle. 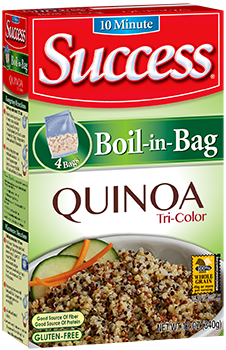 Cook a bag of Success® Tri-Color 100% Quinoa according to the instructions on the package. 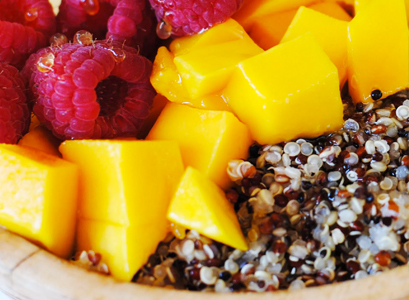 Empty yogurt into a bowl and layer the quinoa, mango, and raspberries over it.